Welcome to Ananas kitesurfing! 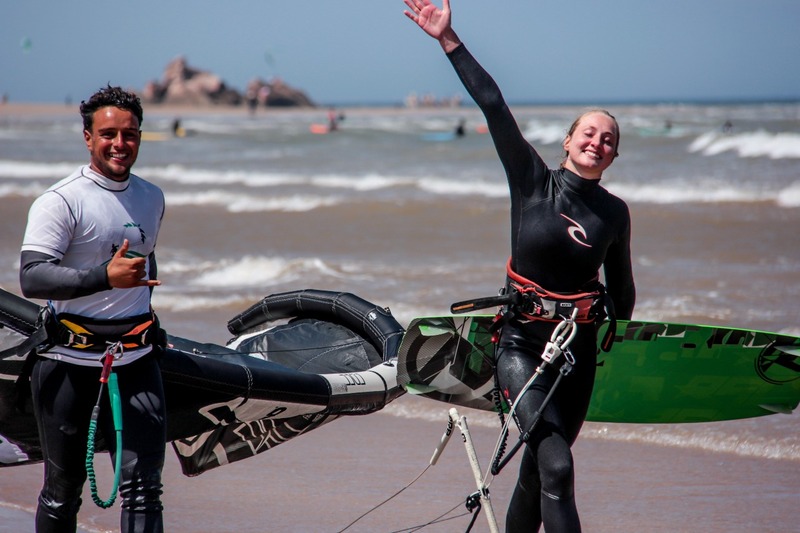 Would you like to achieve your dream to be an independent kitesurfer? Our lessons take place in small groups, which allows individual attention to develop necessary skills. We support you with the best equipment, CORE kiteboarding gear, so you can enjoy and improve your kiting. 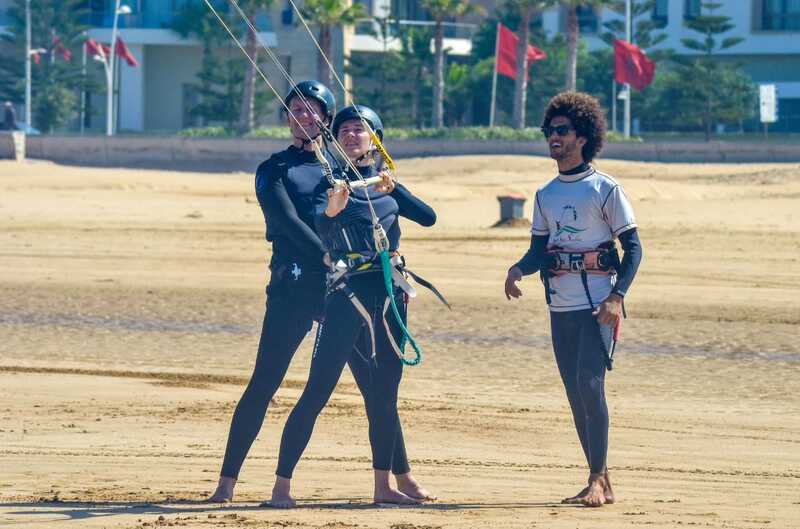 We offer daily lessons as well as a week`s intensive beginner’s kitesurfing course that is designed to get you up and riding on the board as soon as possible. 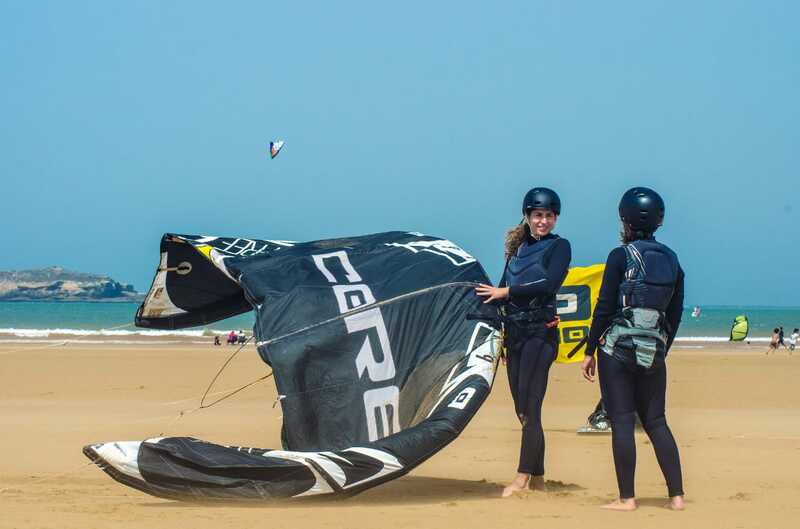 Our goal is to train our students in a professional but relaxed way, so they can experience the art of kitesurfing themselves and enjoy every moment in our amazing beach. 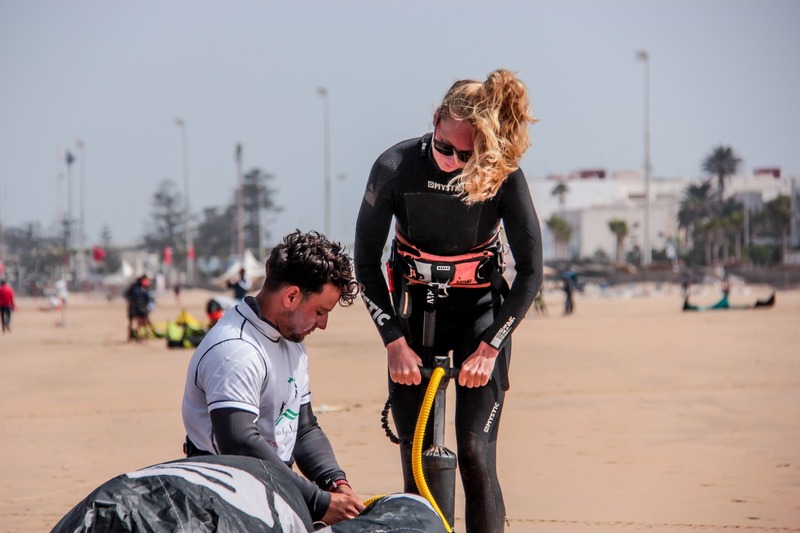 During 2 hours on the beach, we will teach you everything you need to get ready for the water; you will learn how to fly the kite, all the safety procedures and how to set up the equipment. This lesson is the first step in learning kitesurfing, and is intended for those who are new to the sport, and you won’t even get tired! But don’t worry; there is still action, and a lot of more to come! Let’s get wet! Before going to the water we will do quick refreshment about setting-up the kite and safety. After this lesson you will be able to start and steer the kite on the water in different zones of the Wind window, “Body-Drag”. Let’s ride together! In this lesson your wish becomes true, our instructions will make you be able to ride at least in one side and yes you can!!! Let’s improve your skills and push you to the next level with learning up-wind, to have a ride in safe way with a lot of confidence! We made it together! 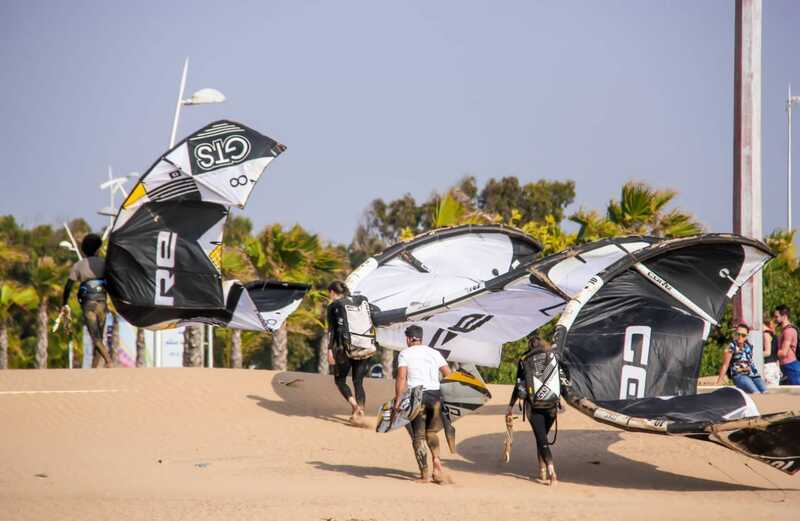 For those who had a lesson in the past or didn't kite for a while, we offer a refresher course. 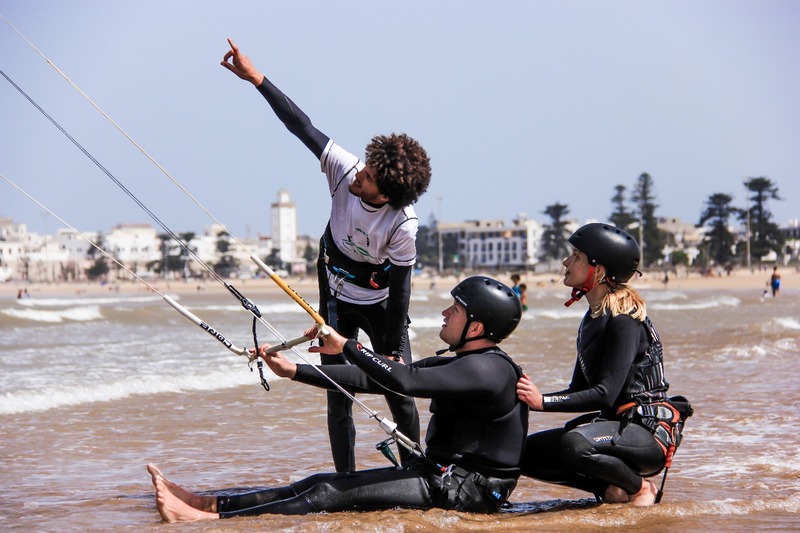 If you’re now at the stage where you have learned all the basic skills involved within kitesurfing and perhaps need some expert coaching , then a refresher lesson is a very effective way to progress quickly. It also means that you can relax and progress at your own speed, no worrying about being held back in group situations.